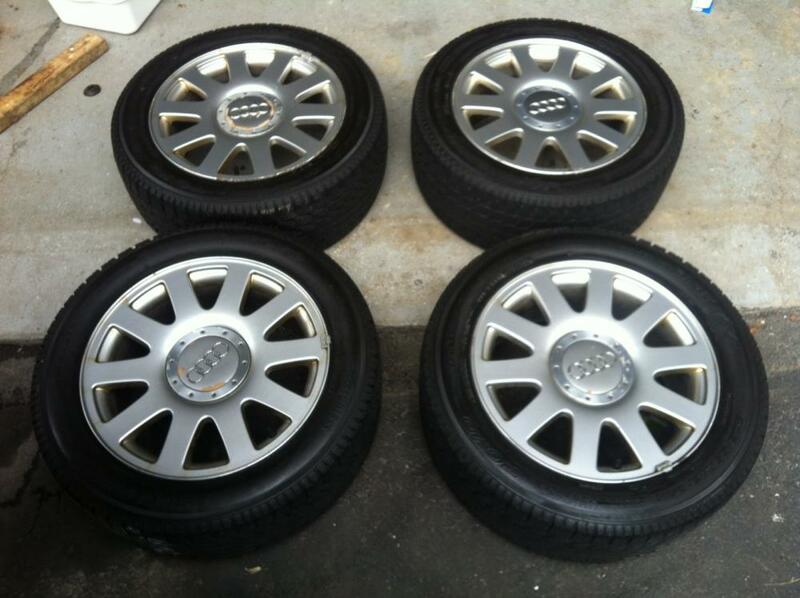 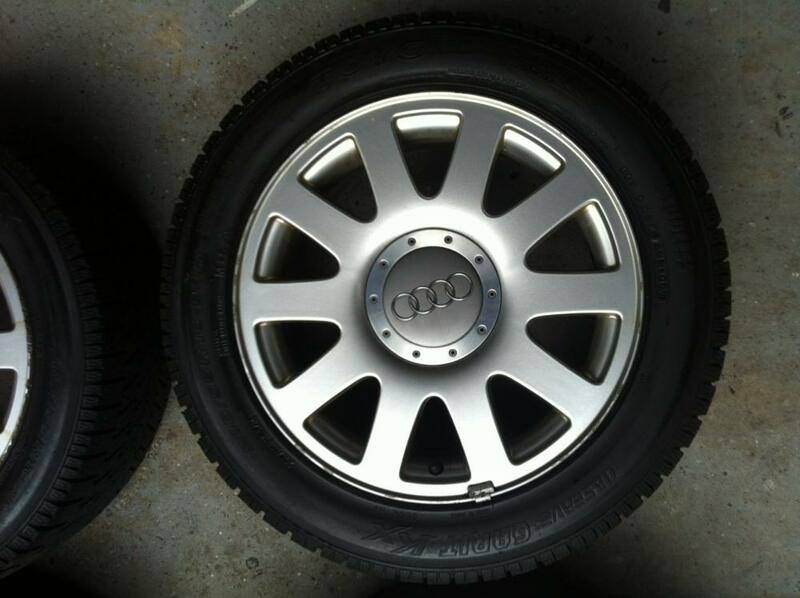 For Sale: Audi A4 16" Rims and Winter tires - Audi Forum - Audi Forums for the A4, S4, TT, A3, A6 and more! 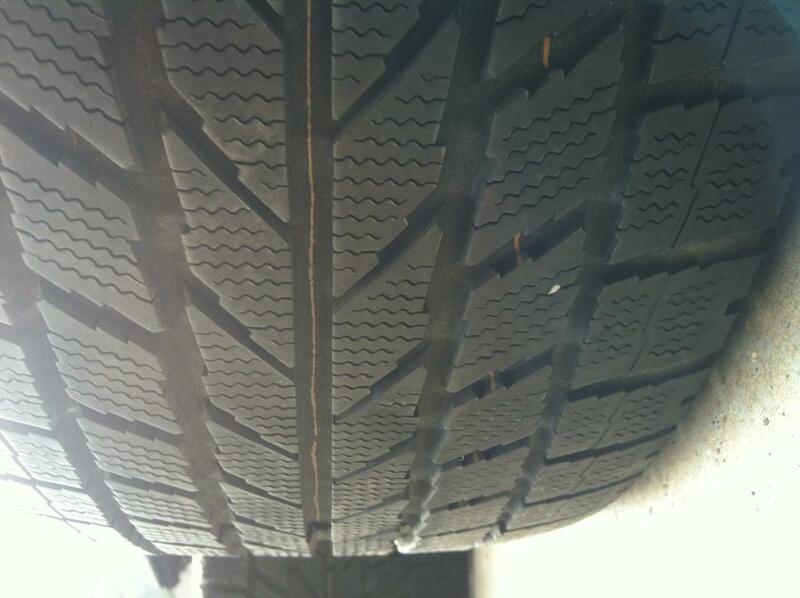 Tires still have 80% tread left. 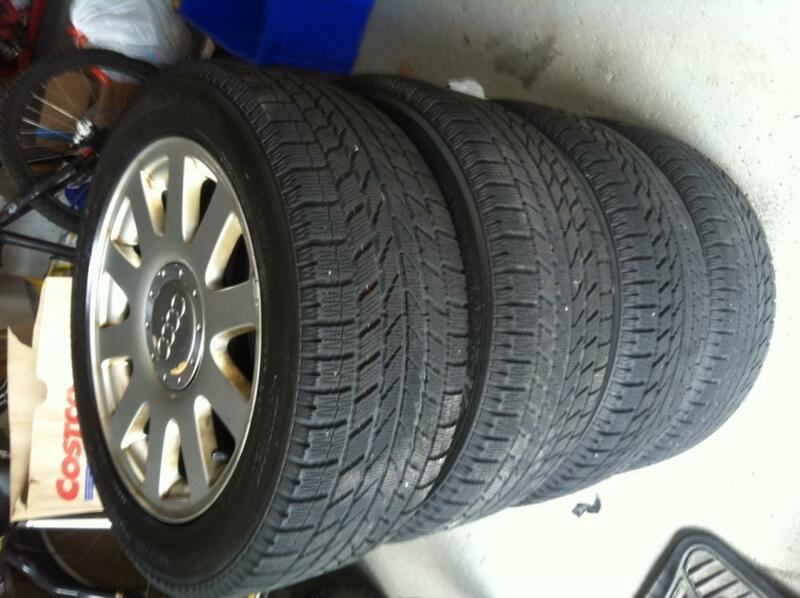 Last edited by trials; 09-13-2013 at 01:56 PM.